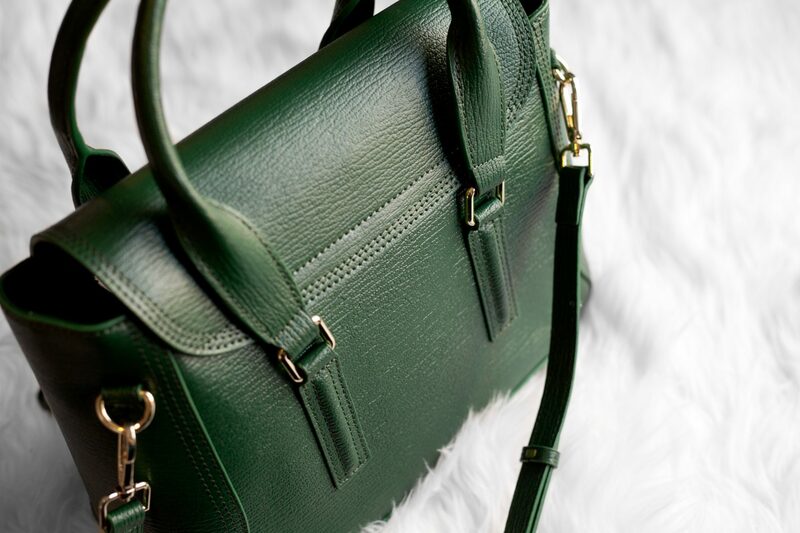 To buy this Phillip Lim-inspired medium bag for $75, click here. 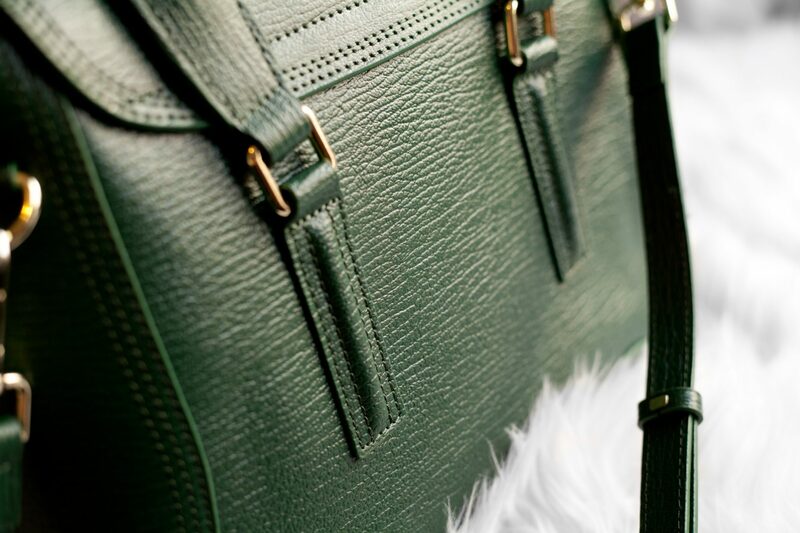 I may be several years too late for this post, but I have a confession: In 2018, I still love Phillip Lim’s Pashli. It seems that within recent years this bag has fallen out of trend and I’ve yet to see any big bloggers pull this bag back from out of their closets, but I’ve always had an undying obsession with the design. I’m not a huge fan of large bags aside from the Hermés Birkin, but the Pashli has a spot in my heart. It’s functional, versatile and extremely durable, which is why I feel this bad boy deserves its own designer dupe spotlight. 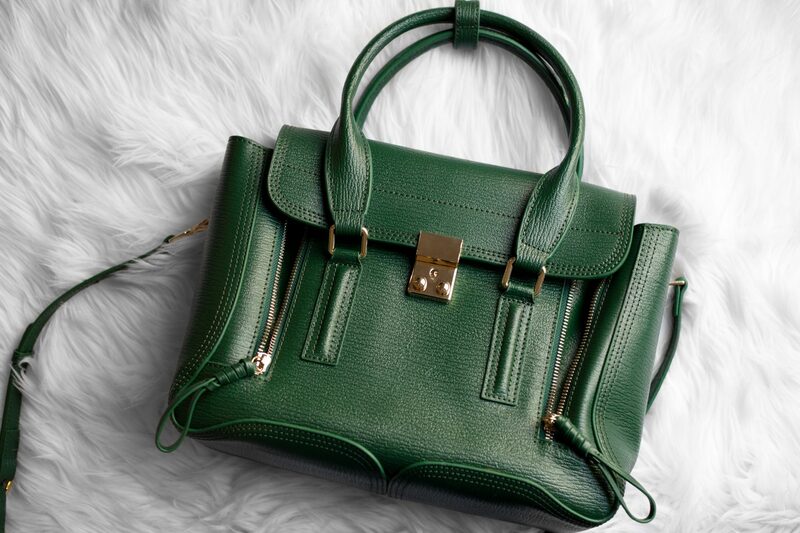 Although the designer bag is more affordable than most designer bags at $895, I still wanted to find an affordable alternative at less than $100. Behold! I bring you this Phillip Lim Pashli dupe, priced at just $75. New to the world of designer dupes? Check out my blog post on The Difference Between Legal Dupes and Fake Designer Goods to learn more about why I recommend dupes over the real deal. Designer dupes found at most department stores are made of polyurethane, which may look like leather, but definitely lacks longevity. 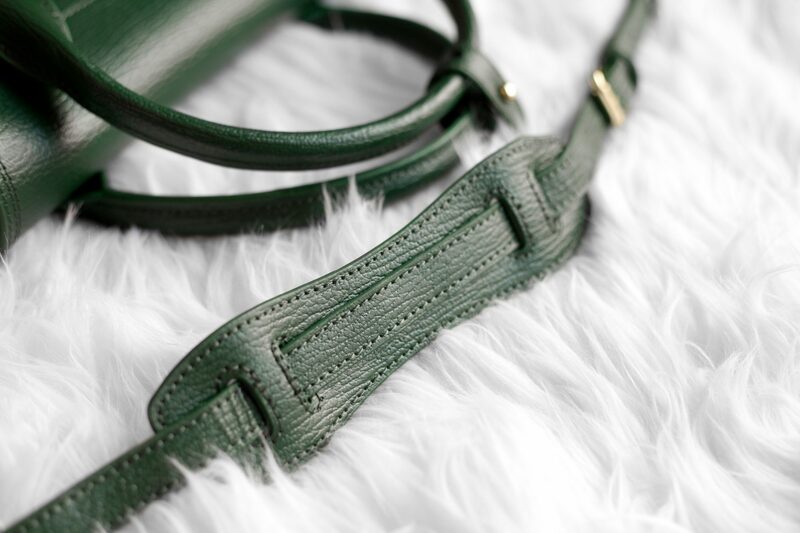 I always try to go for genuine leather dupes, but at best, the quality of leather is usually nowhere near the top-notch quality most luxury bags have, which means that smooth leathers might be susceptible to scratches and scuffs. I love this bag so much because just like its designer counterpart, the leather is embossed, which makes it super resilient against scratches and general damage. It’s thick, stiff, and you can literally toss it around and it will hold up like a champ. This dupe is no different when compared to the original. 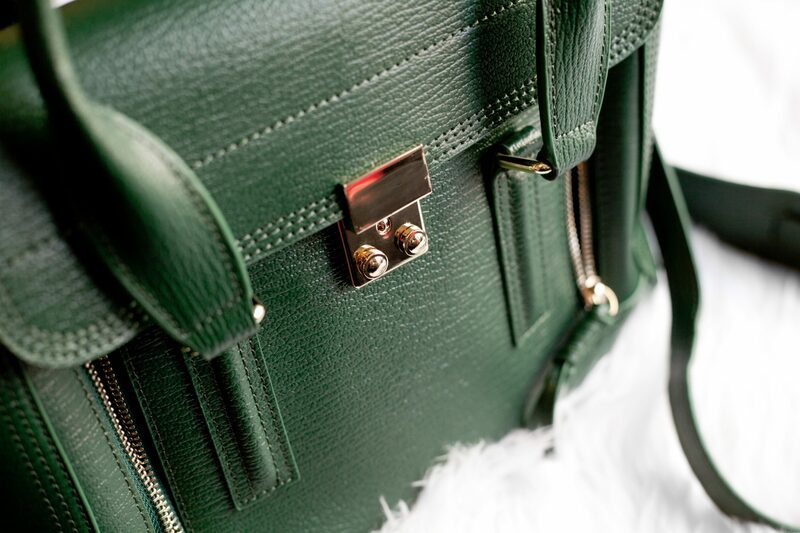 The hardware on this bag is not cheap at all. It feels really similar to the original, in fact. I have heard people complain about squeeze-lock clasps like the one on the front of this bag, but I’ve had this bag for almost 2 years now and I haven’t had any issues with it getting stuck yet. I’ve also yet to see any tarnishing or discoloration on the hardware yet, so I take it as a good sign that the hardware isn’t low quality. 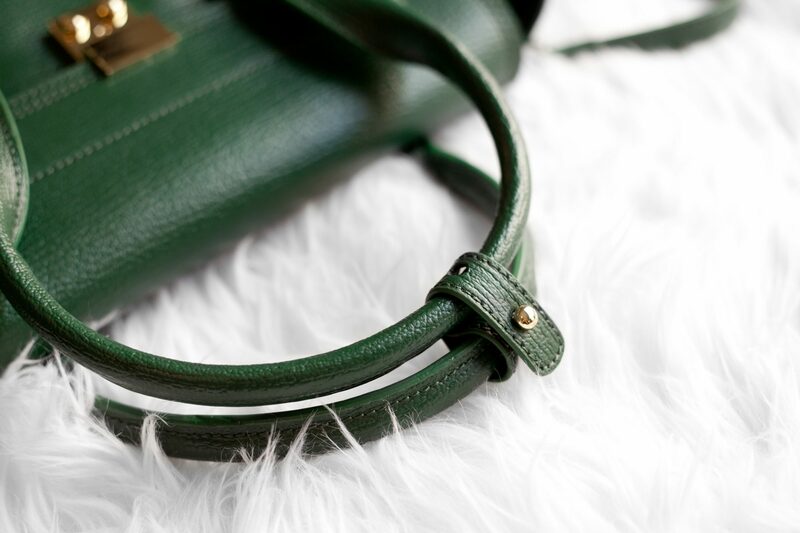 The bag also comes with a removable shoulder strap, so you can wear it as a shoulder bag or sling the handles on your forearm. The interior is simple and lined with cloth and comes with a small zippered pouch to conceal items such as feminine care products while the opposite side of the bag has several pouches to slide other knick-knacks in. I love the medium Pashli because it’s spacious enough to carry items like notebooks, tablets and even laptops, but doesn’t feel too bag. 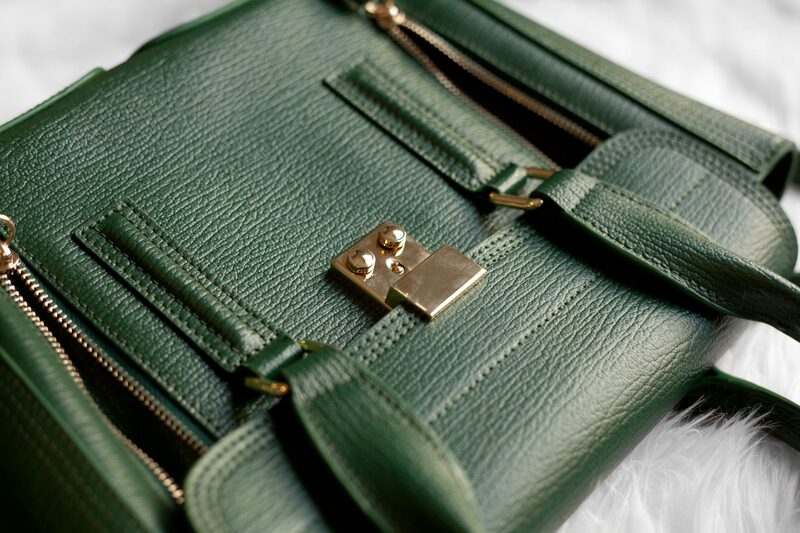 The medium bag measures 32cm across and stands 23cm high, a truly perfect medium-sized bag in my opinion. 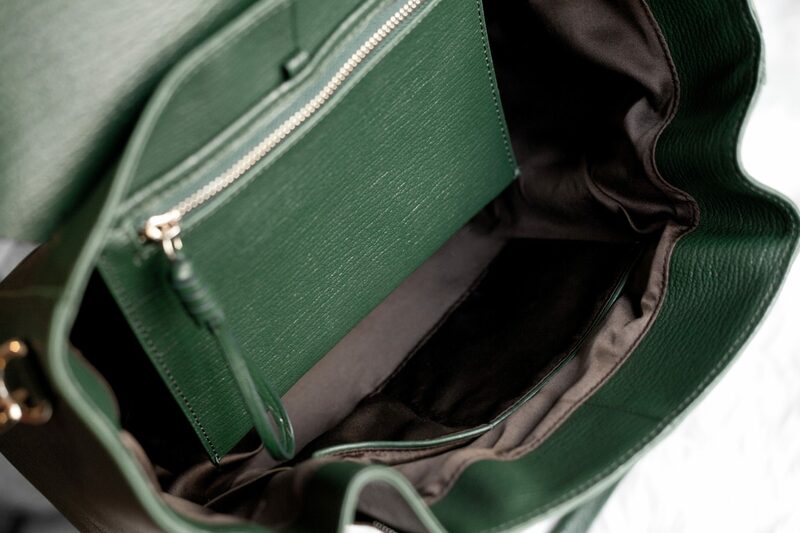 If you want a roomier bag, you can grab the larger size that measures 39cm wide. It’s a popular choice, but it’s just way too bulky for my personal needs. Overall: I love this handbag. And although the Pashli has been “out of trend” for a while, it still has a special spot in my wardrobe for when I need a good classic that’s both durable and attractive. To buy this medium Phillip Lim Pashli dupe for only $75, click here or visit the other sellers below. Will you be getting yourself one? Let me know in the comments below and don’t forget to subscribe to my newsletter to get more news of designer dupes delivered straight to your email.